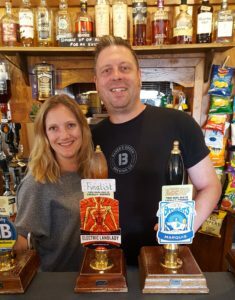 8th August 2018Bakers Dozen, based in Ketton, in Rutland, has been recognised as one of the leading beers in Britain at the Great British Beer Festival held in London this week. Their Electric Landlady was one of the finalists in the Golden Beer category. This is a huge accolade as they competed against several hundreds of beers from all over the UK. 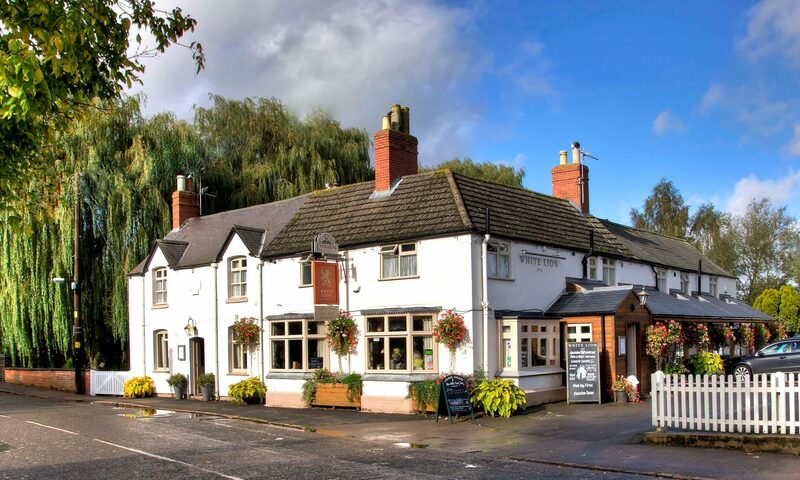 Rutland CAMRA are so proud of Dean Baker and partner Jill Perkins for thier hard work and determination. Not Champions this year but there is plenty of time.